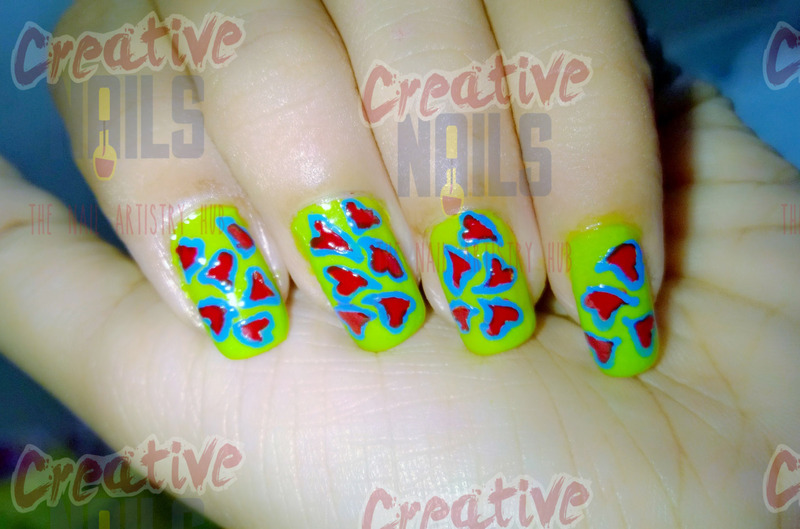 Cute Little Hearts Nail Art! Valentine’s Day is nearing and I’m sure that all the young hearts are eagerly waiting to celebrate this day in unique ways. Creative Nails also wants to be a part of your preparations. So, we are sending the cute little hearts to you and your friends. Hope it will help you to make your day special and win your love’s heart! Enjoy Valentine day nail arts with Creative Nails! !